Tarleton counseling services has a table at the Sexual Assualt Aweness Month kickoff event. 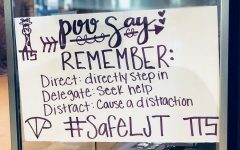 The Student Counseling Services has kicked off Sexual Assault Awareness Month for Tarleton State University. SAAM is an annual campaign which occurs during the month of April and is focused on raising public awareness about sexual assault and how to prevent sexual violence. 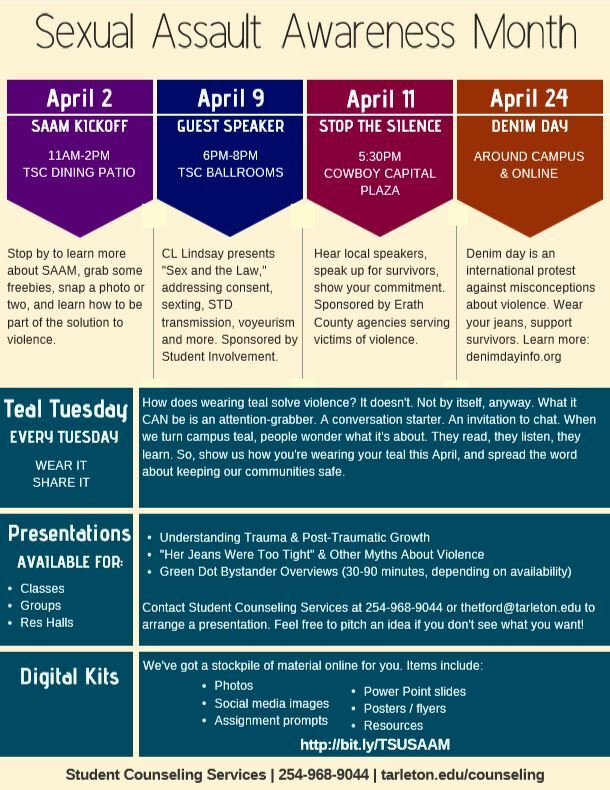 In order to raise awareness during SAAM, student counseling services has planned a month full of events. 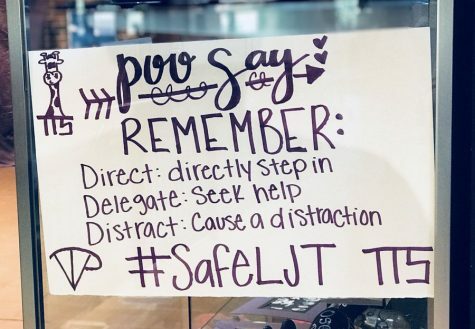 The events which are held during SAAM are not only there to reach out to students who have been assaulted, but they are also there to help the family and friends of victims. 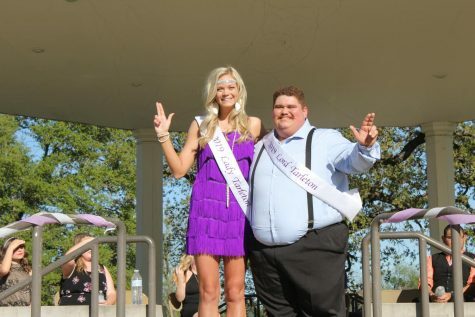 While Tarleton has always had efforts to prevent sexual assault and recognized SAAM for many years, Thetford would attribute much of the success of the month due to how enthusiastic Tarleton has been to embrace SAAM. 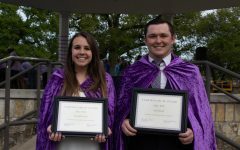 “My position was created with the intent of having a person to focus on prevention and awareness efforts and that helped because there was a point-person to coordinate efforts across campus,” said Thetford. “Almost from the minute I started in my position on campus, I started getting phone calls and emails from people around campus who wanted to support prevention and awareness efforts, who were willing to devote time and resources to doing so. 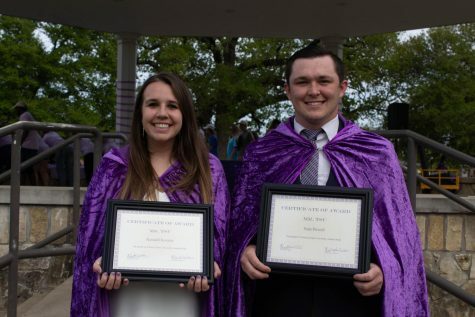 Caleb Chapman and the students and full-time staff in Student Affairs Marketing have played a huge role in expanding SAAM efforts around campus. 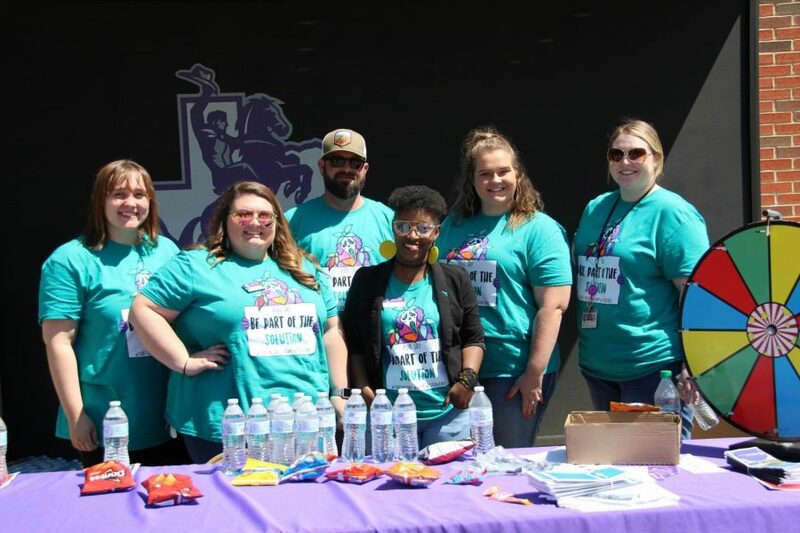 As a result of the efforts of SAAM due to the widespread support at Tarleton, counseling services receives an increased number of students who reach out. “The most common situations we see related to sexual violence fall into two broad categories. 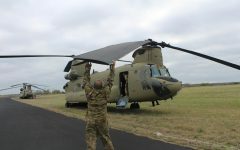 The first is students who suffered harm before they came here and when they get out of that situation, they start the process of healing and figuring out how to move forward from what happened in the way that’s best for them,” said Thetford. 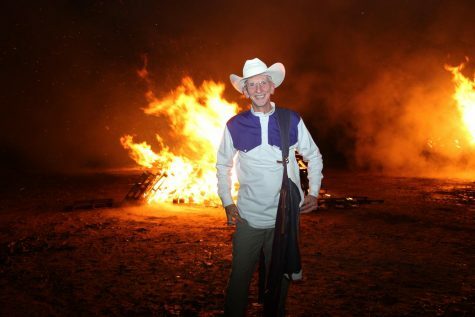 “The second situation we see, which applies to students who were harmed before coming here as students and who have encountered harm during the time they are a student, is that they were hurt by someone they know. For more information on SAAM you can attend one of the many events during April. For individuals interested in reaching out, students can call Student Counseling Services at 254-968-9044 at any time of the day and will receive a response. Calendar of events Counseling Services is hosting for Sexual Assault Awareness Month.